Are you tired of building a dream which was never yours? Well, it’s never too late to start chasing one of your own. Starting your own business can prove to be a daunting task keeping in view the today’s neck to neck competitive economy, especially when you are required to move out of your own comfort zone. As a newbie, you are required to embrace different stages of development and a number of processes to build a secured and a scalable startup. Just a brilliant idea is not enough to mould the world with a mark until its foundation is not built over the legal framework. There are many ways to start a business in India. Many consultants advice, the to-be-dream-creators to start simply by opening a bank account and become a proprietor. But is it still viable in the current year? Which is the most suitable business structure for startups in 2018? Many entrepreneurs who started lean as proprietors to gradually expand are stuck in a vicious cycle by not pivoting to other business structures like Private limited Company at the right time. So why wait for the right time to pivot, when you can start today. 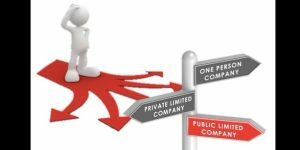 Let’s study the three reasons why should Startup’s register a Private Limited Company in India. A major roadblock which all entrepreneurs face is bleak finances. Even if the to-be-entrepreneurs source out for a financial cushioning for their idea, yet the arduous journey of starting from nothing makes you spend every penny like a miser. Earlier Incorporating a Company in India was a tedious and an expensive process. Over the recent years, the government of India has taken up some strategic efforts to ease the process of incorporation of a company. The Government ruled out the redundant Act governing the provisions of incorporating and regulating a company by introducing the Companies Act, 2013. Efforts were made do restructure and redesign the incorporation forms. The government introduced new electronic forms which combined different steps into one. PAN, TAN, DIN, Name Approval are all unified in one incorporation form. A company can now be registered in just one day. The statutory authorities have reduced the time lag for the registration process. Now with ease name approvals through user-friendly web-based forms, a company can be formed within a day’s time. The government of India has waived off the government fee levied incorporation of a company in India. However, the stamp duty will still be charged, even if the government fee is reduced to nil for companies with an authorized capital of up to Rs.10 lakhs. Moreover, the requirement of minimum capital contribution has been waived off. Now every entrepreneur can easily afford by directly starting off as a private limited company rather than converting into it at a later stage. By incorporating a company, you can reserve all rights over the name with which you registered the name with. No other company can use the same name. It helps establish a unique brand. Since all the details of incorporation are visible on the government portal of MCA, it sends a message to the related parties that the source is authentic and safe to trade with. A registered entity can easily mobilize funds from outside either through loans, capital infusion, accepting deposits or by seeking help from Venture Capitalists. 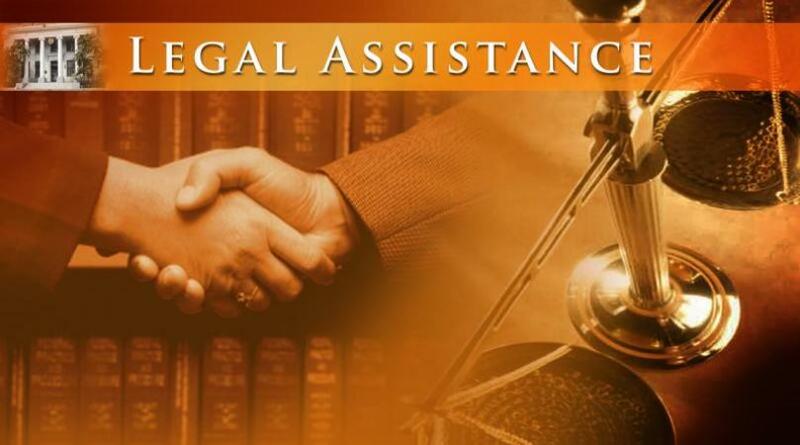 Moreover, such allocation of funds is not restricted through the legal framework. A mere suffix ‘Private Limited’ can create goodwill for your company even before your idea takes a real shape in this world. On expansion, the company will not be required to alter its business structure. The company can easily increase its shareholders up to a maximum of 200. It saves a lot of crucial time and resources for conversion of the business structure during its peak time. An entrepreneur can easily step out of the entire structure by transferring the ownership or selling off a part of in full of his holding to the other investor or interested party. They can pitch their ideas to outsiders easily. Such an alternative provides a private limited company with an edge over the other forms of business entities. Selecting the right entity for your business is the most crucial decision which can directly affect the cycle of its viability. Hence keep upgrading with the changing times. 2018 is the right time to let loose the old structure of proprietorship when you can achieve new heights by becoming a director. Has an impassioned zeal for penning his untamed thoughts. He likes to explore different realms of the technology-driven business world along with a legal touch. When not writing he is busy watching football or gaming from sunset to sunrise. Currently, he is associated with StartUpSection which is currently dealing in Company Registration in India and other associated activities.